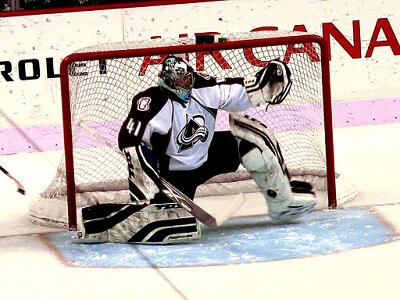 Get notified when Colorado Avalanche tickets are available! The Colorado Avalanche are a National Hockey League Team in the Central Division of the Western Conference. From 1972 until 1995, the team was based in Quebec and was known as the Nordiques. To watch the Colorado Avalanche play on game day for home games, you need to head to Pepsi Center, a multifunction arena that is located in Downtown Denver. The arena has been the home of the Colorado Avalanche since 1999 and has a maximum capacity of around 18,000. For Colorado Avalanche tickets, check the schedule and then use the links above to make your purchase online.